Rid your lawn of Grubs that are destroying your lawn with grub control . Eliminate grubs from damaging your entire lawn. 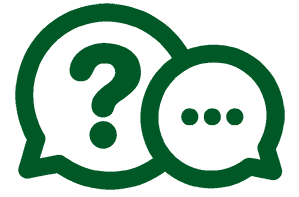 Dr Green Lawn’s grub control service is only applied when grub damage is found on site. We apply this service as part of our 4-visit program. 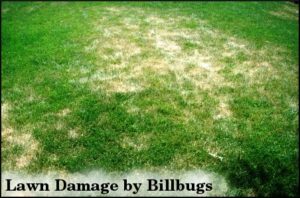 If you don’t have service and find grub damage, a rapid killing insecticide is used to take care of the grub issue before they destroy the whole lawn. Grubs only eat the roots of grass plants as their source of food. Skunks digging little divots in the lawn where the grass is turning brown is a great indication grubs are at work in your lawn. 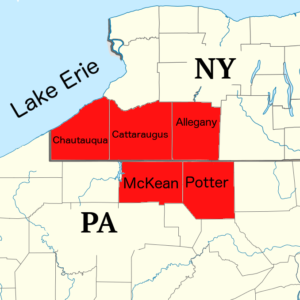 Dr Green Lawn provides Grub Control services to the following communities in New York and Pennsylvania.